Trussardi stands for a new lifestyle, based on excellence; for more than a hundred years now, the brand has represented the strength and creativity of a fashion house, the commitment and values of a family. 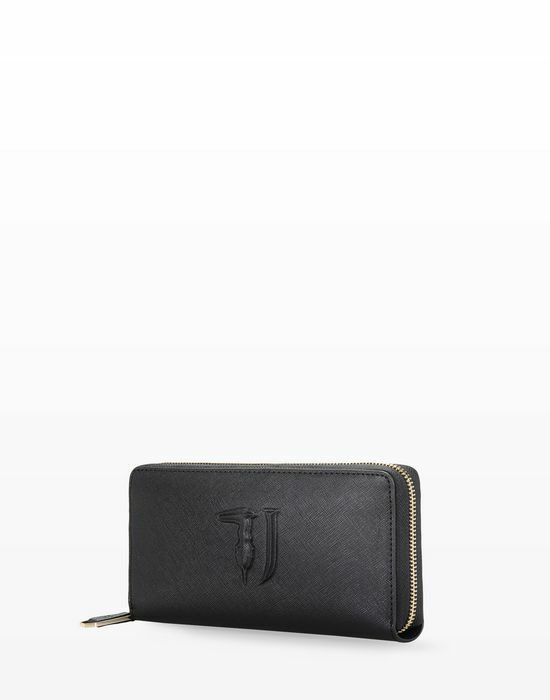 Trussardi is a company made up of people working for people: from the handcrafting of accessories and garments by Italian artisans, to the organization of the most complex international projects, Trussardi Group strives to make human life more elegant, exquisite, exciting, and inspiring. Research is the starting point for every project and product that comes out of Trussardi Group. In fashion, Trussardi has built up more than a hundred years of expertise in developing new techniques for working with leather and fabric; the Group is firmly rooted in Italian industrial history, and its leather-crafting skill is unequalled around the world. The glove factory opened by Dante Trussardi in 1911 is a historic example of the company’s dedication and ambition: the creativity of Trussardi Group, which has reinvented and refortified itself over the last century, expresses a visionary world of restrained elegance, attention to detail, sobriety, and allure. Along with its fine products and unmistakable style, Trussardi’s ongoing activities in a wide range of sectors have made it a quintessential symbol of Italian achievement. Whether in fashion, design, and cuisine, every time that Trussardi enters a new arena, it combines the experience and reputation of its past with the excitement, whimsy, and imagination of contemporary culture; the powerful legacy that Trussardi has built up over the years helps it devise thrilling surprises, rapid innovations and little revolutions in everyday life. Trussardi believes that technology should be at the service of human beings; through a radical transformation of its production facilities, internal structure and communications, Trussardi has put people back at the center of the world.